Watch the video to learn to how to craft a winning video blogging strategy. I’m also giving away a copy of Amy’s new book to one lucky winner! 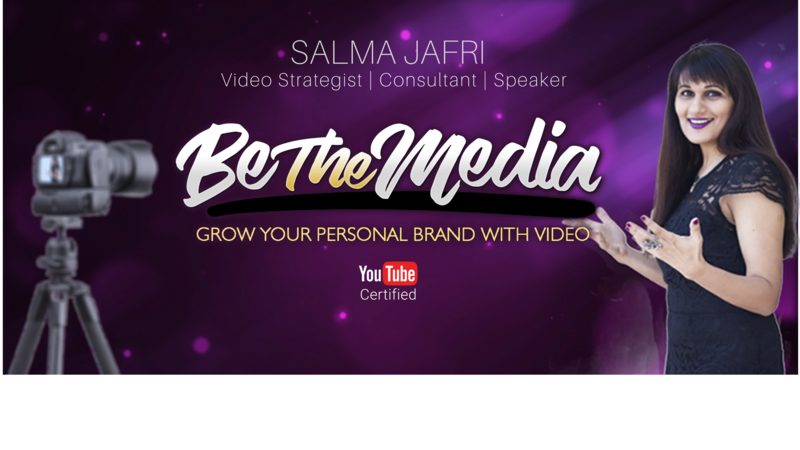 Is video is the new blogging? 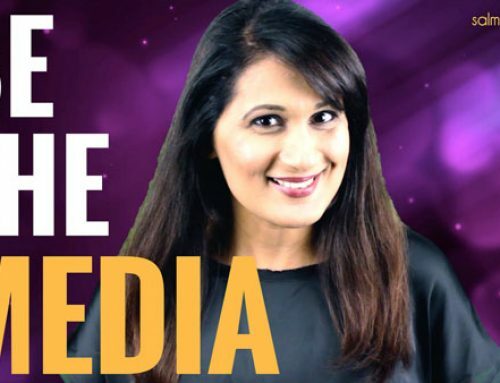 Amy shared her thoughts about how video is the best way forward in 2017 and beyond to get noticed and stand out from the crowd. YouTube Videos vs Live Videos. Amy talked about the differences between each type of video and how to use them in business. We also went over the whole “is Youtube dead” thing and talked about why this is literally the best time to get started with YouTube. How often should you upload videos? 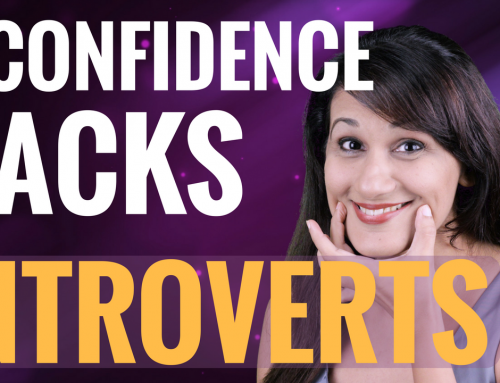 Amy attended YouTube Camp which encourages creators to upload once a week and maintain that consistency. 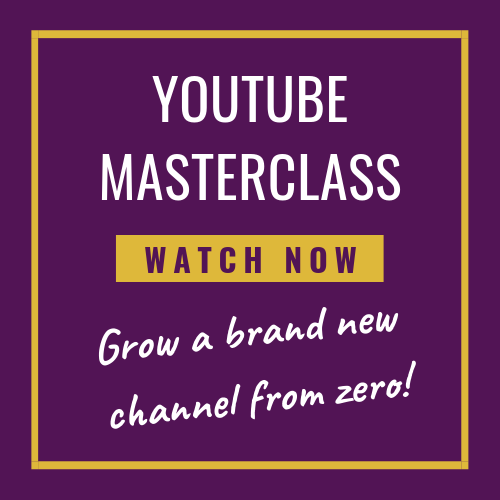 However Amy uploads a lot more frequently than that so we discussed how to find your channel upload frequency sweet spot. How to create buckets of content? 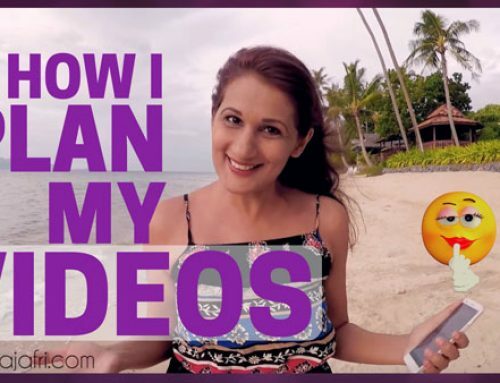 In her book, Vlog Like a Boss, Amy gives some smart content creation ideas for entrepreneurs, such as creating buckets of content around themes and topics so that they tie in to a larger brand purpose. 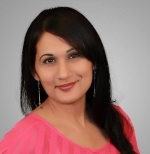 I asked her to give some examples for a random industry, like real estate and she gave such a fantastic answer – listen to the episode to hear her brilliant strategy! 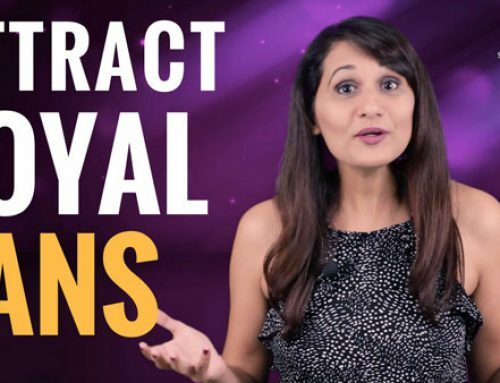 We discussed how video strategy ties in to a brand’s larger content marketing strategy and how to create videos that funnel your audience down a path of learning that is very logical and facilitates the buyer journey. How to reach out to mentors? Amy talks a lot in her book about her mentor Gary Vaynerchuk and how he championed her, but you’ll be surprised to hear that Gary never mentored Amy directly. 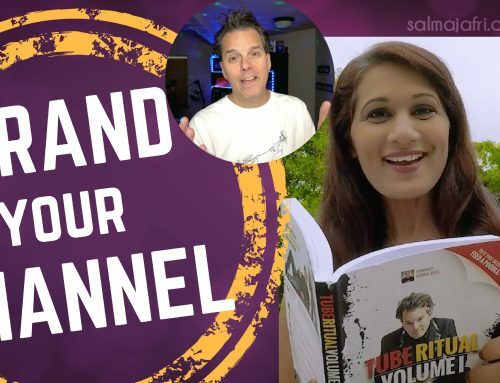 Hear how she used and applied Gary Vee’s advice to her business to get noticed by him, mentored by him and also have him write the front cover testimonial for her book! From vlogger to author, what propelled the journey? We talk about Amy’s unorthodox journey from video to writing and what was the catalyst for that. On Page 134 of her book Amy states: “I think you should spend more time promoting a video than you did creating it”. We talk about why promoting a video is so important and how much time you should spend on promotion vs on creation. I asked Amy about her top tools for video blogging. Sonja Durrik Harris asked: How has bringing Vincenzo (her fiancé) on your daily vlogs changed your viewership and overall type of persona who is watching now vs when you were single? Does that affect your business? 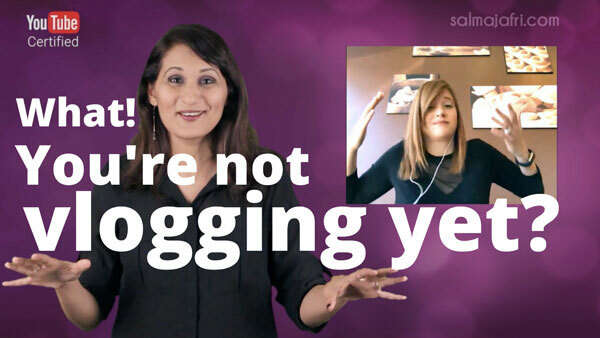 Chrissie Melaney asked: Can you vlog for a living? If so, what are some examples of income streams from vlogging? Brad Roth asked: For someone’s who’s hesitant to get started, do you recommend a “document don’t create strategy” like Gary Vee says or should you have key content pieces to start with? And to enter yourself for my free book giveaway where I’ll be giving one luck person Amy’s book Vlog Like A Boss, here are the contest rules. If you’re already subscribed (to the channel and the email), that’s cool, no need to do it again. Just leave your comment in the video’s comment section. Contest entries will be accepted till Monday, April 3rd 2017 Midnight (Pakistan time GMT +5). Each person is eligible for one entry. All contest entries must follow all YouTube’s Community Guidelines. YouTube is not a sponsor for this contest and is not liable for any content related to the contest.